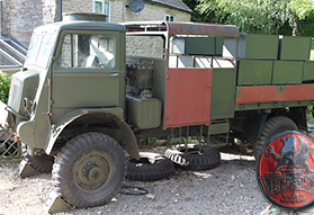 This is the original body from what became the timber tractor and has an interesting history of its own. 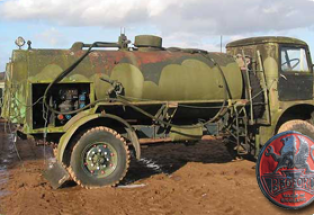 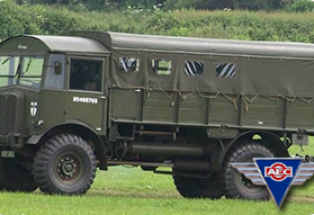 The body was one of 20 Matador gun tractors converted to workshop bodies and used by the Ministry of Supply on the A38 to service trucks transporting the prefabricated homes from Birmingham to Plymouth. 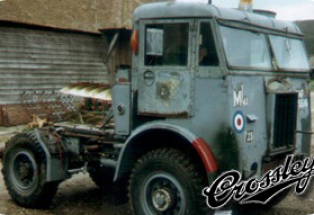 The original Matador that carried the body was converted into a timber tractor by Edmund Shopland in 1947 but his young grandson David Shopland put the old workshop body on blocks and covered it with corrugated iron to make a garage for his pre-war PA MG. 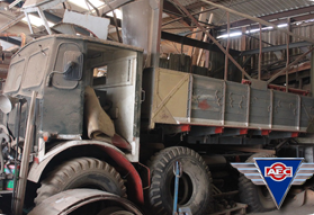 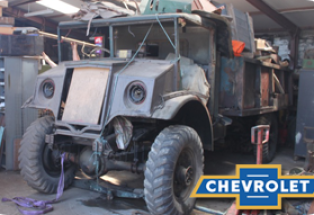 The body was rescued in the early 1990s and is currently waiting to be restored. 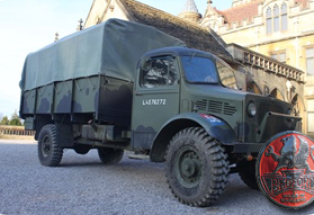 The Matador it sits on has a number of modifications consistent with service in the RAF. 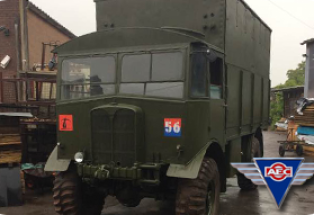 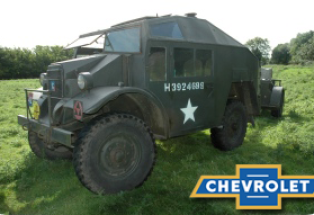 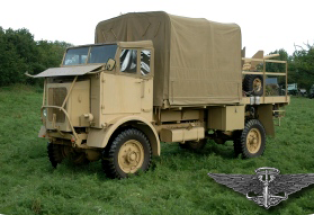 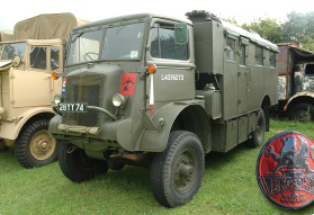 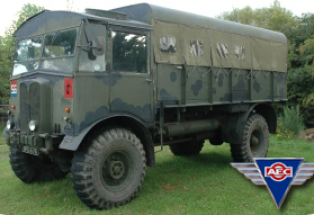 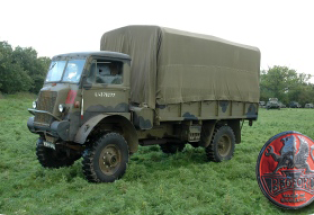 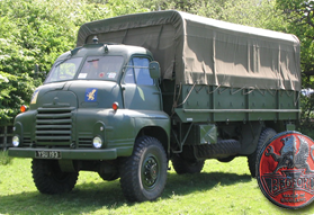 In its post war life it was used as a breakdown recovery truck and came to the collection in 1989.